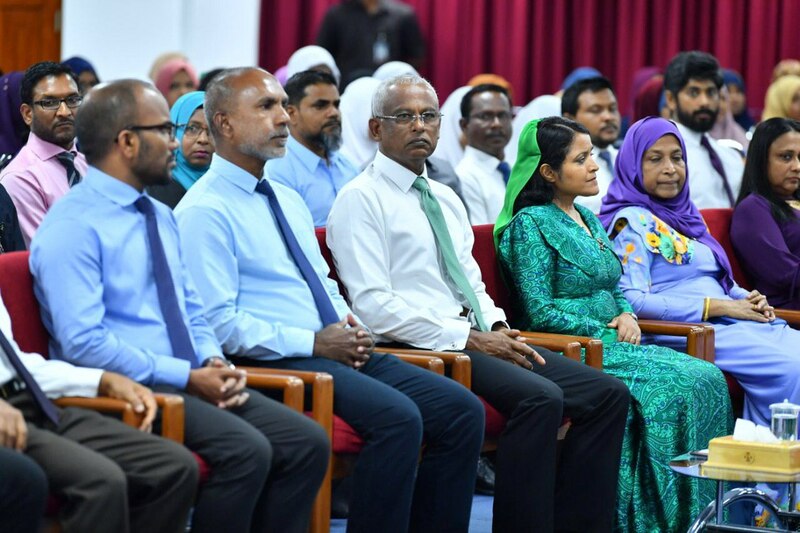 President Ibrahim Mohamed Solih has attended the inauguration ceremony marking the inception of a program that will provide instruction to people with special needs on how to recite the Holy Quran. 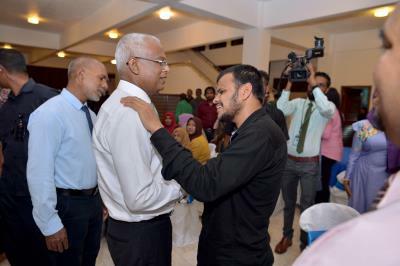 The program, organized by the Ministry of Islamic Affairs, is being implemented as part of the Government’s policies of providing progressive assistance to those with special needs, as well as raising religious awareness within the Maldivian community. The ceremony was held at the Islamic Centre, where the Minister of Islamic Affairs, Dr. Ahmed Zahid Ali was also in attendance.